Aérospatiale Concorde 001 first flight, at Toulouse, 2 March 1969, test pilot André Edouard Turcat. 2 March 1969: Just three weeks after the prototype Boeing 747, City of Everett, made its first flight at Seattle, Washington, the first supersonic airliner prototype, Aérospatiale-BAC Concorde Aircraft 001, registration F-WTSS, made its first flight, taking off from Runway 33 at the Aéroport de Toulouse-Blagnac, Toulouse, France. On the flight deck were André Édouard Marcel Turcat, Henri Perrier, Michel Retif and Jacques Guinard. The flight lasted 27 minutes. Throughout the flight, the “droop nose” and landing gear remained lowered. 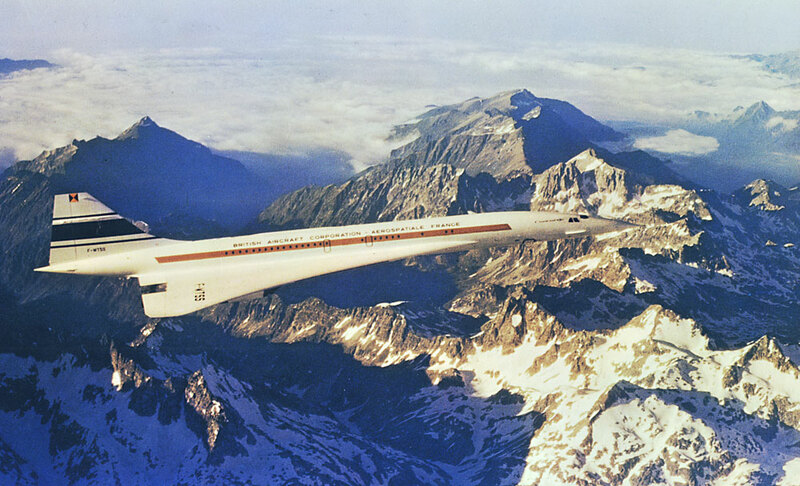 Concorde was the only commercial airliner capable of cruising at supersonic speeds. There were two Concorde prototypes (the British Aerospace Corporation built Concorde 002) followed by two pre-production developmental aircraft and sixteen production airliners. The Concorde is powered by four Rolls-Royce/SNECMA Olympus 593 Mk.610 engines. The Mk. 610 is a two-spool, axial-flow turbojet with afterburner. The compressor section as 14 stages (7 low- and 7 high-pressure stages). Two-stage turbine has 1 high- and 1 low-pressure stage. The engine has a maximum continuous power rating of 28,800 pounds of thrust (128.11 kilonewtons). It is rated at 37,080 pounds (164.94 kilonewtons) for takeoff (5 minute limit). During takeoff, the afterburners produce approximately 20% of the total thrust. The Olympus 593 Mk.613 is 1.212 meters (3.976378 feet) in diameter, 4.039 meters (13.251312 feet)long, and weighs 3,175 kilograms (7,000 pounds). 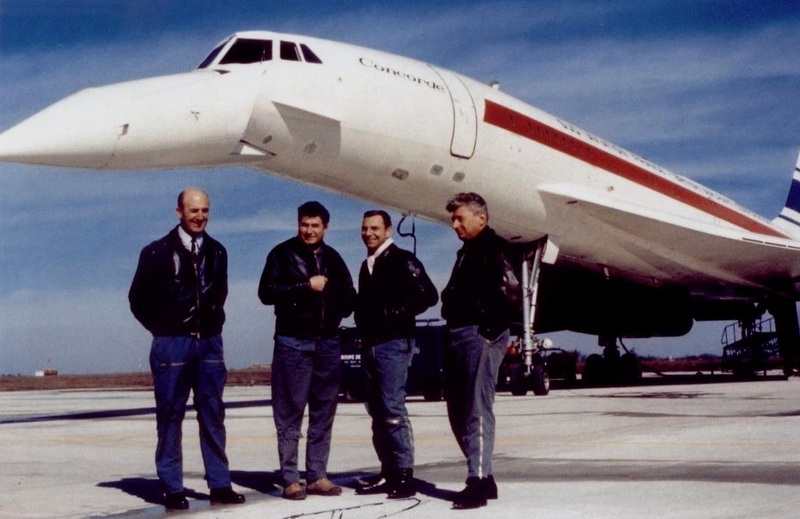 Production Concordes were certified for a maximum operating cruise speed of Mach 2.04, and a maximum operating altitude of 60,000 feet (18.288 meters). The maximum range 3,900 was nautical miles (4,488 statute miles/7,223 kilometers). 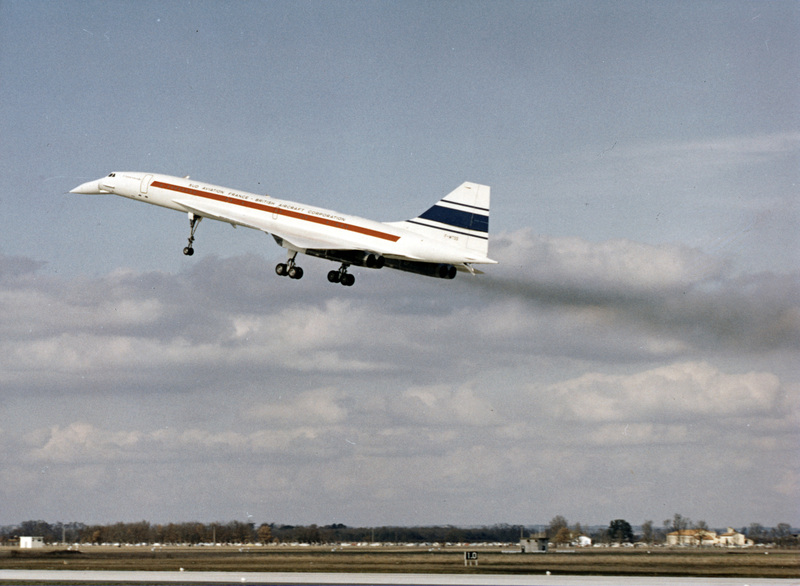 Concorde 001 made 397 flight during flight testing. It accumulated a total of 812 hours, 19 minutes of flight time, of which 254 hours, 49 minutes were supersonic. Today, Concorde 001 is displayed at the Musée de l’Air et de l’Espace, Aéroport de Paris – Le Bourget. André Édouard Marcel Turcat was born 23 October 1921 at Marseille, Bouches-du-Rhône, Provence-Alpes-Côte d’Azur, France. André was the son of Emile Gaston Turcat and Claire Victoria Jeane Marie Françoise Fleury Turcat. 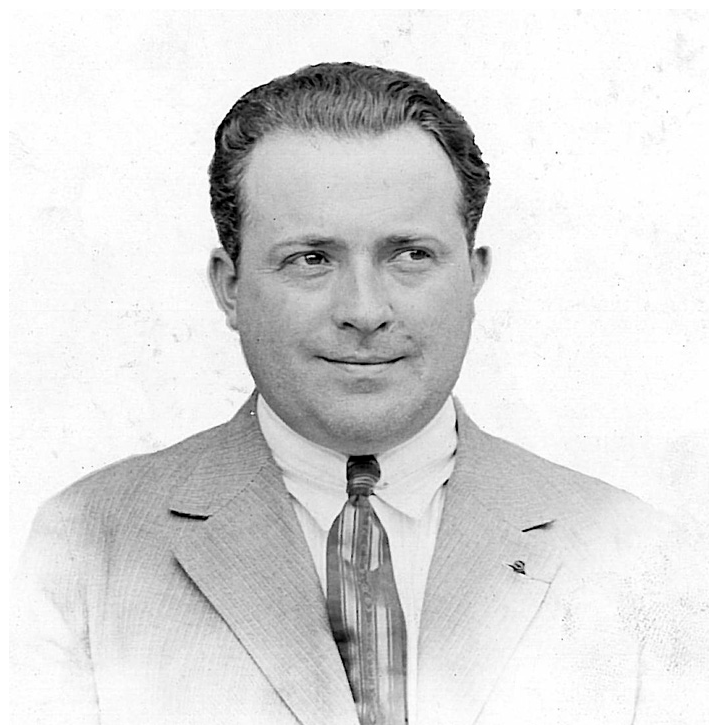 His uncle, Léon Turcat, was co-founder of Ateliers de Construction d’Automobiles Turcat-Méry SA, a manufactuers of grand prix race cars. He was educated at l’École Polytechnique in Palaiseau, a suburb southwest of Paris. 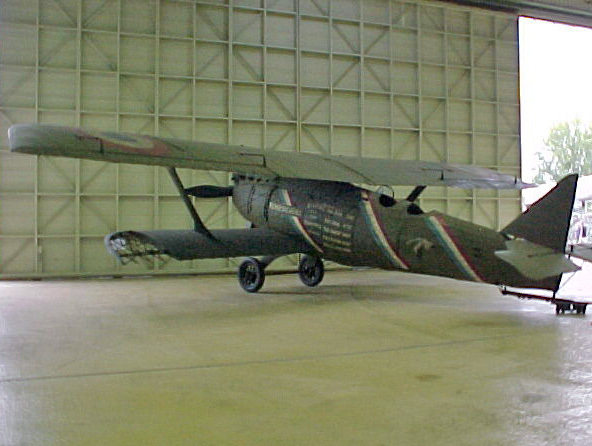 During World War II, Turcat served in the Forces Aériennes Françaises Libres, (the Free French Air Force). On the day that World War II ended in Europe, 8 May 1945, André Turcat married Mlle Elisabeth Marie (“Julie”) Borelli in Marseille. They would have four children. One, a daughter, died in infancy. 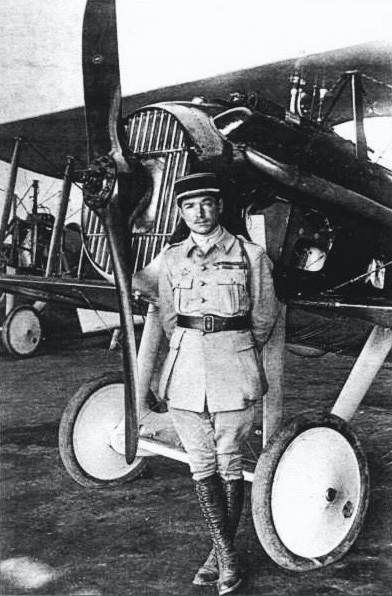 Andre Turcat remained in the Armée de l’air after the war. He flew the Douglas C-47 Skytrain during the First Indochina War. He was awarded the Croix de Guerre des théâtres d’opérations extérieures. In 1950, Turcat was admitted to the École du personnel navigant d’essais et de réception (EPNER), the test pilot school at Brétigny-sur-Orge, France. He served as director of EPNER, 1952–53. 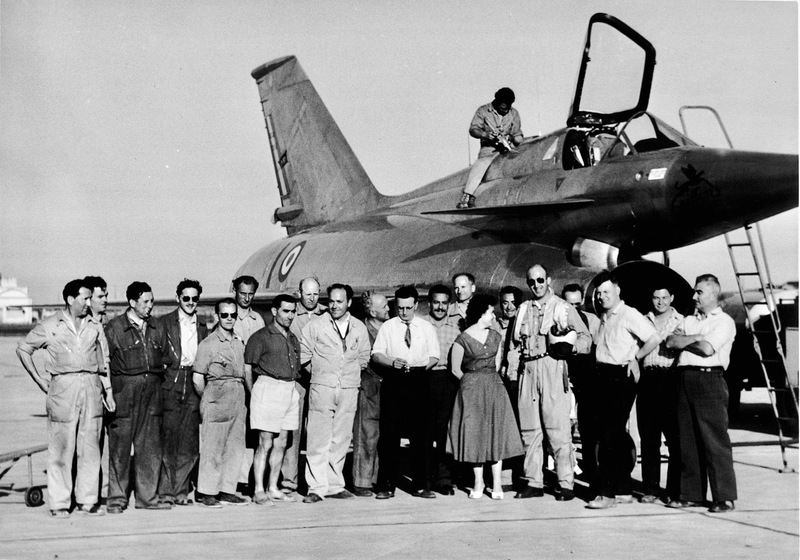 In 1954, Major Turcat resigned from the Armée de l’air and became the chief test pilot at Société Française d’Etude et de Construction de Matériel Aéronautiques Spéciaux (SFECMAS) (later, Nord-Aviation), flight-testing the Nord 1500 Griffon. He made the first flight of the Nord 1500-01 Griffon, 20 September 1955. He flew the Griffon II, a mixed-propulsion aircraft powered by a turbojet and a ramjet engine, beginning with its first flight, 23 January 1957. Turcat reached Mach 2.19 with the Griffon II, for which he was awarded the Harmon Trophy for 1958. The trophy was presented by Richard M. Nixon, 37th President of the United States. On 25 February 1959, Turcat flew the Griffon II to set an FAI World Record for Speed Over a Closed Circuit of 100 Kilometers, with an average speed of 1,643.00 kilometers per hour (1.015.32 miles per hour).⁴ The Académie des Sports awarded him its Prix Robert Peugeot for the greatest feat accomplished by French athletes in motorsports. Turcat joined Sud-Aviation as chief pilot for the Concorde. Turcat and British Aerospace chief test pilot Ernest Brian Trubshaw, C.B.E., M.V.O., shared the 1970 Harmon Trophy, and in 1971, the Iven C. Kincheloe Award of the Society of Experimental Test Pilots, Iven C. Kincheloe Award for their outstanding professional accomplishments in flight testing. 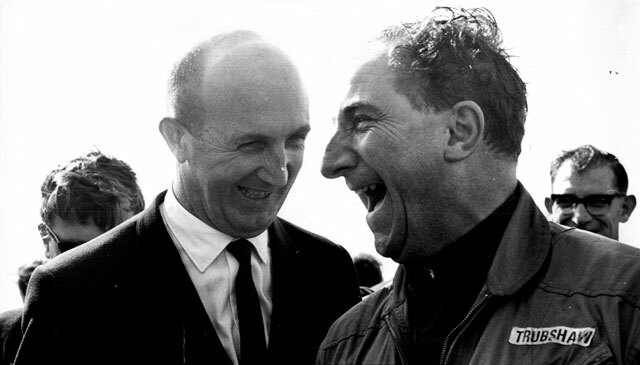 André Turcat and Brian Trubshaw. After 740 flight hours in Concorde, Andre Turcat retired from Aérospatiale, 31 March 1976. He never flew an airplane again. As a politician, M. Turcat served as deputy mayor of Toulouse, 1971–77; and as a member of the European Parliament, 1980–81. In 1983, Turcat founded l’Académie nationale de l’air et de l’espace (ANAE) and served as its first president. In 1990 Turcat earned a doctorate degree in the study of Christian art. He was the author of Pilote d’essais (Ciels du monde t.1); Concorde: Essais d’hier, betailles d’aujourd’hui, 30 and de réve; Les plus beaux textes de la Bible; Moi, Etienne Jamet, alias Esteban Jamete: Sculpteur français de la Renaissance en Espagne comdamné par l’Inquisition; and Une épopeé française. 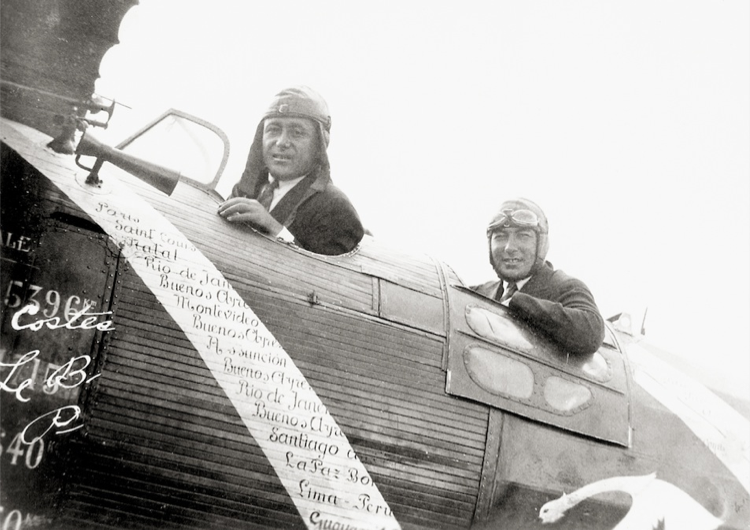 During his aviation career, Turcat flew more than 6,500 hours in 110 different aircraft. He had been awarded the Médaille de l’Aéronautique. The United Kingdom had appointed him Commander of the Most Excellent Order of the British Empire (C.B.E.). In 2005 Andre Turcat was named Grand Officier Ordre national de la Légion d’honneur. 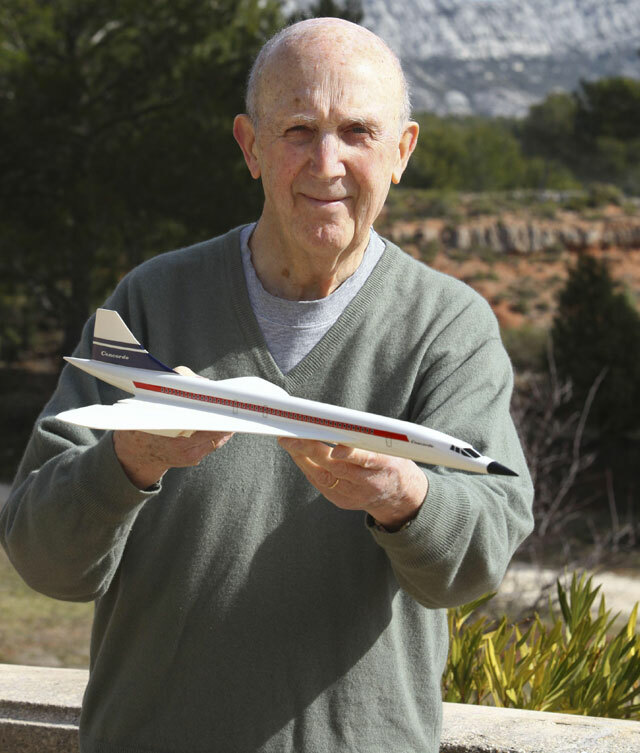 André Édouard Marcel Turcat died at his home in Aix-en-Provence, 3 January 2016 at the age of 94 years. 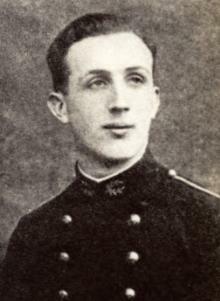 1 November 1918: At 2:20 p.m., Lieutenant Paul-René Fonck, Escadrille 103, Aéronautique Militaire, shot down a Luftstreitkräfte Halberstadt C, east of Vouziers, France. Its pilot, Gefreiter W. Schmidt of Flieger-Abteilung 297b, was killed. 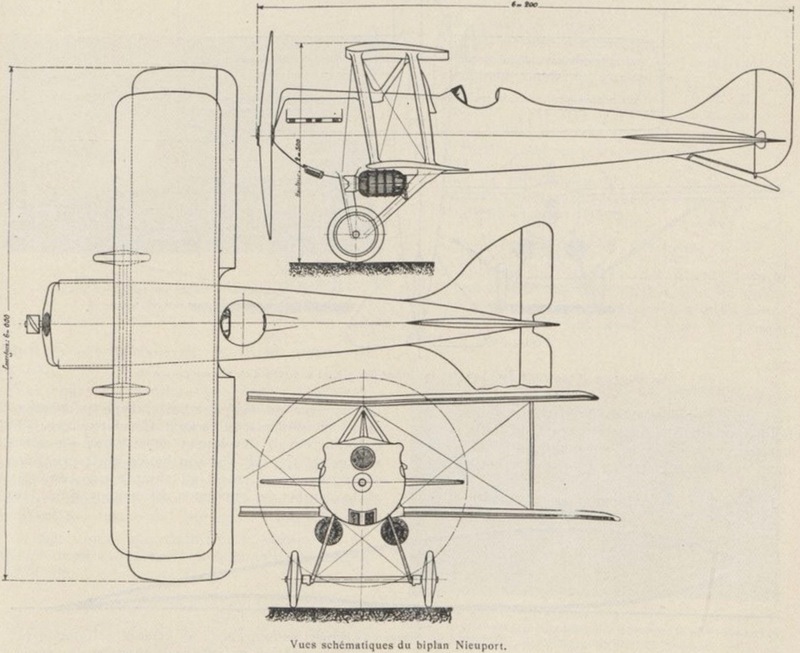 The chasseur flown by René Fonck on this date was a Société Pour L’Aviation et ses Dérivés SPAD S.XVII, Nº. 682. The S.XVII was an improved S.XIII, with stronger wings and fuselage, additional bracing wires and a more powerful engine. Its more closely-spaced longerons gave the fuselage a more circular cross-section and a bulkier appearance. The S.XVII had the same length, wing span and height as the S.XIII, but was heavier. Its empty weight was 687 kilograms (1,515 pounds) and the gross weight was 942 kilograms (2,077 pounds). The S.XVII was powered by a water-cooled, normally-aspirated, 18.473 liter (1,127.265 cubic inch displacement) Société Française Hispano-Suiza 8Fb single-overhead camshaft (SOHC) 90° V-8 engine. This was a right-hand-tractor, direct-drive engine with a compression ratio of 5.3:1, and was rated at 300 cheval vapeur (296 horsepower) at 2,100 r.p.m. The Hispano-Suiza 8Fb was 1.32 meters (4.33 feet) long, 0.89 meters (2.92 feet) wide and 0.88 meters (2.89 feet) high. It weighed 256 kilograms (564 pounds). The S.XVII had a maximum speed of 221 kilometers per hour (137 miles per hour) at 2,000 meters (6,562 feet). It could climb to 2,000 meters in 5 minutes, 24 seconds, and to 3,000 meters (9,843 feet) in 8 minutes, 20 seconds. Its ceiling was 7,175 meters (23,540 feet). Armament consisted of two water-cooled, fixed Vickers 7.7 mm (.303 British) machine guns above the engine, synchronized to fire forward through the propeller arc. The guns’ water jackets were left empty. 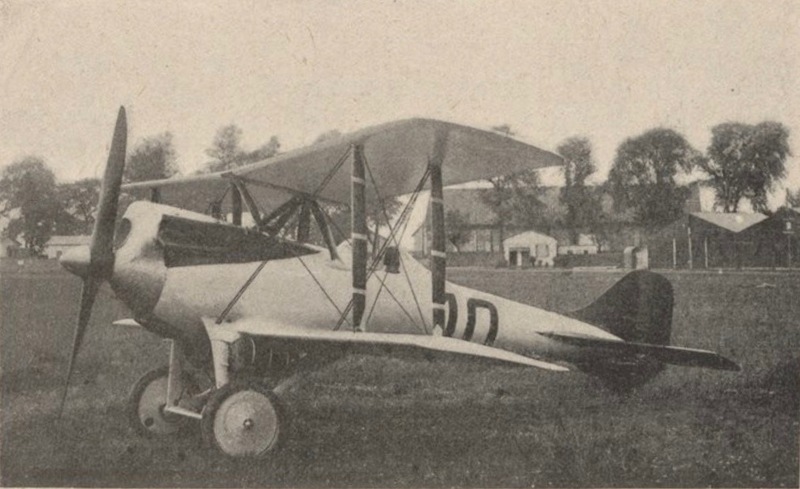 The SPAD S.XVIIs were delivered to Escadrille 103 in June 1918. It is believed that 20 were built. Paul-René Fonck was born 27 March 1894 at Salcy-de Meurthe, the first of three children of Victor Felicien Fonck, a carpenter, and Marie Julie Simon Fonck. His father was killed in an accident when he was four years old, leaving Mme. Fonck to raise Paul-René and his two sisters. He was sent to an uncle who placed him in a religious boarding school in Nancy. He was a good student. After six years, he returned to live with his mother and finished his education in a public school. 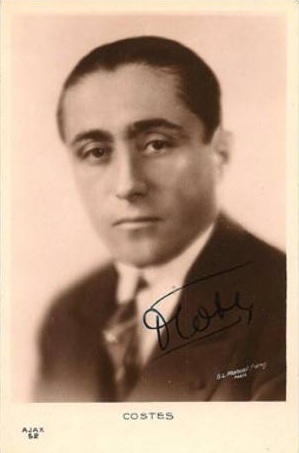 At the beginning of World War I, Fonck joined the French Army. He was assigned to an engineering regiment, building roads and bridges and digging trenches. 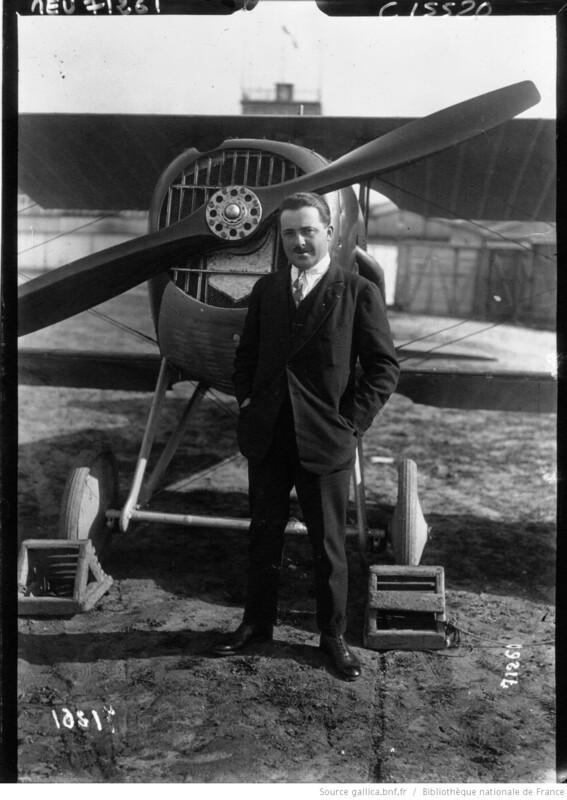 In February 1915 Corporal Fonck was transferred to flight school at St. Cyr. He received his military pilot rating 15 May 1915 and was assigned to Escadrille C47, an observation squadron, where he flew the twin-engine Avion Caudron Type G. 4. 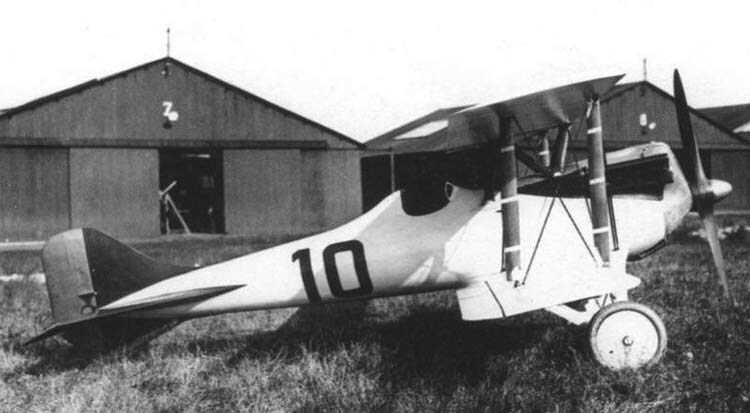 In 1917, Fonck was transferred to Escadrille 103. 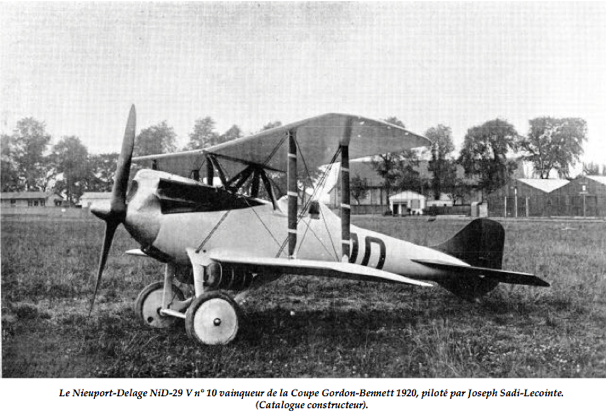 He flew the SPAD S.VII, S.XII, S.XIII and the S.XVII. 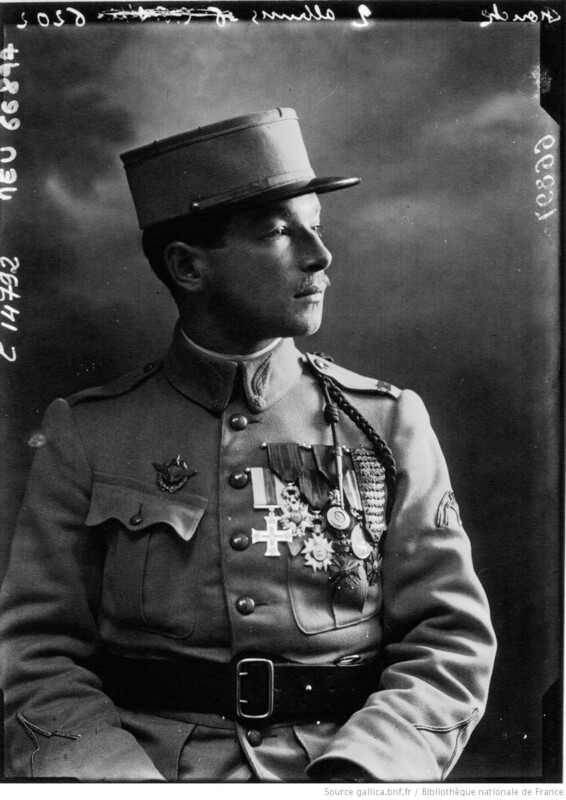 For his military service during World War I, René Fonck was awarded the Croix de Guerre avec 28 Palmes, Croix de Guerre (Belgium); and Great Britain awarded the Distinguished Conduct Medal, Military Cross and Military Medal. 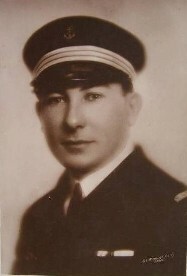 René Paul Fonck died in Paris 23 June 1953. 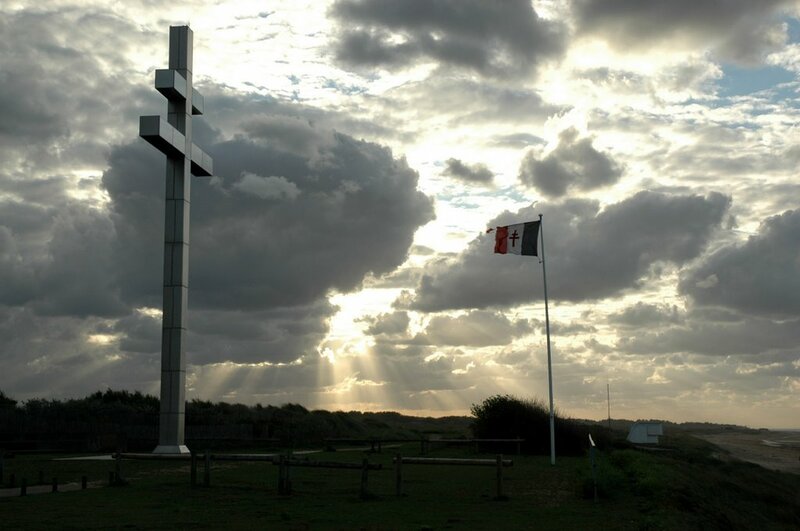 He was buried at the Saulcy-sur-Meurthe Cemetery, near the place of his birth. ¹ Rittmeister Manfred Albrecht Freiherr von Richthofen, Luftstreitkräfte, had 80 confirmed victories and was the leading fighter ace of World War I. Captain (Acting Major) William George Barker, Royal Air Force, is credited with 50. 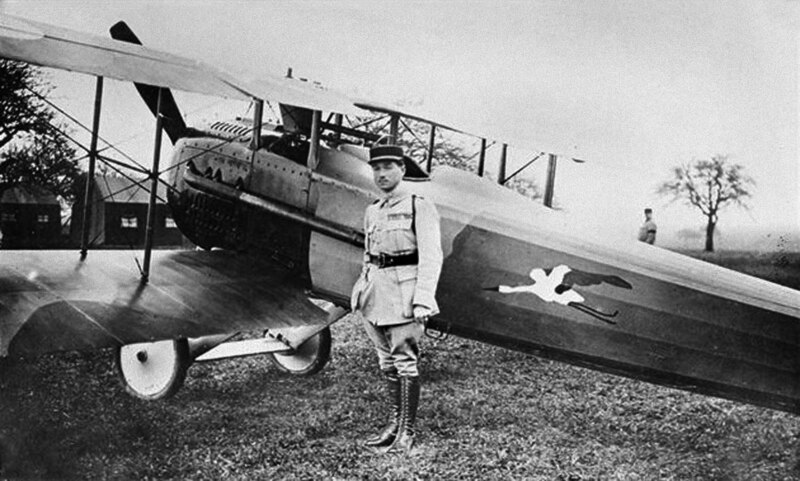 Count Maggiore Francesco Baracca, of Italy’s Corpo Aeronautico Militare was officially credited with 34 before being killed 18 June 1918. Captain Edward V. Rickenbacker, Air Service, American Expeditionary Force, shot down 20 airplanes and 6 balloons. Alexander Alexandrovich Kazakov was the leading ace of Imperial Russia with 20 confirmed victories (another 12 were not officially credited). Costes and Le Brix flew this Breguet XIX GR, No. 1685, named Nungesser-Coli, across the South Atlantic Ocean 14–15 October 1927. 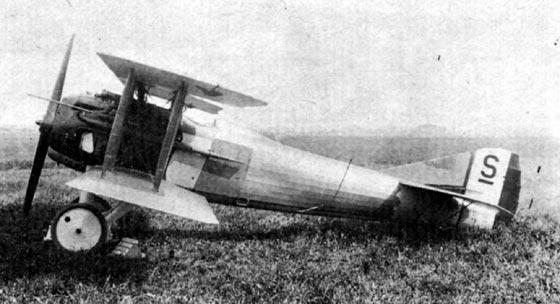 14–15 October 1927: Dieudonné Costes and Joseph Le Brix flew a Breguet XIX GR, serial number 1685, across the South Atlantic Ocean from Saint-Louis, Senegal, to Port Natal, Brazil. This was the first non-stop South Atlantic crossing by an airplane. The 2,100-mile (3,380 kilometer) flight took just over 18 hours. 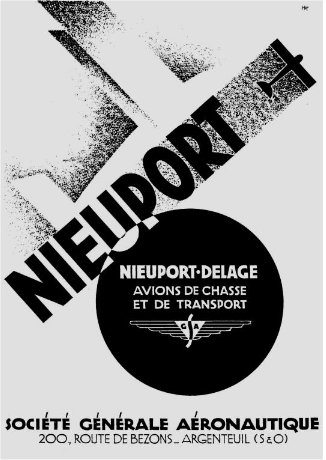 The two aviators were on an around-the-world flight that began 10 October 1927 at Paris, France, and would be completed 14 April 1928, after traveling 34,418 miles (57,000 kilometers). Costes had been a test pilot for Breguet since 1925. He served as a fighter pilot during World War I and was credited with six aerial victories. He had been appointed Commandeur Ordre national de la Légion d’honneur and awarded the Croix de Guerre with seven palms, and the Médaille militaire. Following the around-the-world flight, the Congress of the United States, by special act, awarded him the Distinguished Flying Cross. Capitain de Corvette Joseph Le Brix was a French naval officer. He had trained as a navigator, aerial observer and pilot. For his service in the Second Moroccan War, he was appointed to the Ordre national de la Légion d’honneur and awarded the Croix de Guerre. 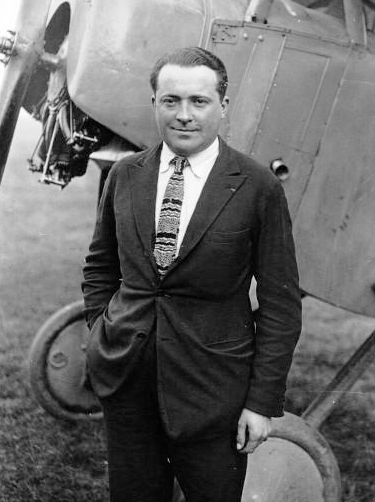 Like Costes, Le Brix was also awarded the Distinguished Flying Cross by the U.S. Congress. The Breguet XIX GR (“GR” stands for Grand Raid) had been named Nungesser-Coli in honor of the two pilots who disappeared while attempting a crossing the Atlantic Ocean in the White Bird, 8 May 1927. It was developed from the Type XIX light bomber and reconnaissance airplane, which entered production in 1924. 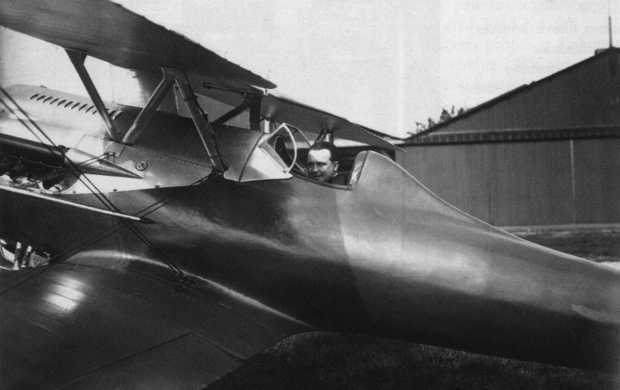 A single-engine, two-place biplane with tandem controls, it was primarily constructed of aluminum tubing, covered with sheet aluminum and fabric. 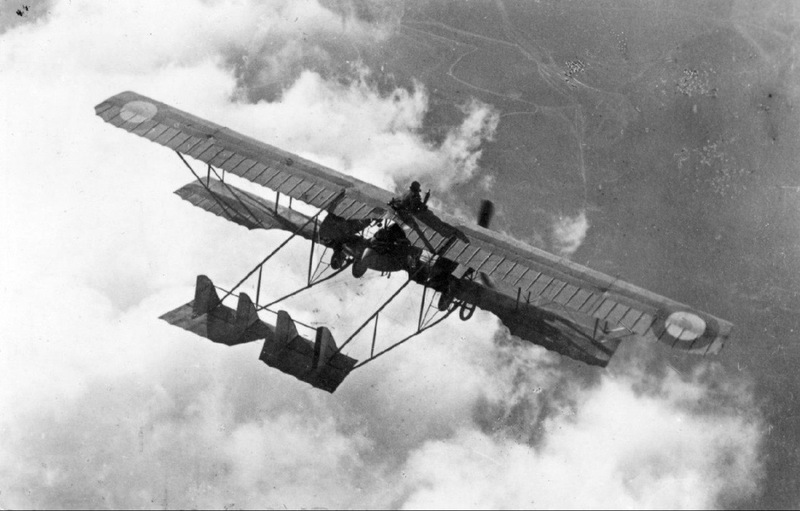 The biplane was a “sesquiplane,” meaning that the lower of the two wings was significantly smaller than the upper. Approximately 2,400 Breguet XIXs were built. No. 1685 was a special long-distance variant, with a 2,900–3,000 liter fuel capacity (766–792 gallons). It was further modified to add 1 meter to the standard 14.83 meter (48 feet, 7.9 inches) wingspan, and the maximum fuel load was increased to 3,500 liters (925 gallons). The original 590 horsepower Hispano-Suiza 12Hb engine was replaced with a more powerful Hispano-Suiza 12Lb. This was a water-cooled, normally-aspirated, 31.403-liter (1,916.33-cubic-inch-displacement) overhead valve 60° V-12 engine, with 2 valves per cylinder and a compression ratio of 6.2:1. The 12Lb produced 630 horsepower at 2,000 r.p.m., burning 85 octane gasoline. The engine was 1.850 meters (6 feet, 0.8 inches) long, 0.750 meters (2 feet, 5.5 inches) wide and 1.020 meters (3 feet, 4.2 inches) high. It weighed 440 kilograms (970 pounds). The Breguet XIX had a speed of 214 kilometers per hour (133 miles per hour). Its service ceiling was 7,200 meters (23,620 feet). The Breguet XIX GR No. 1685, Nungesser-Coli, at le musée de l’air et de l’espace (MAE) du Bourget.